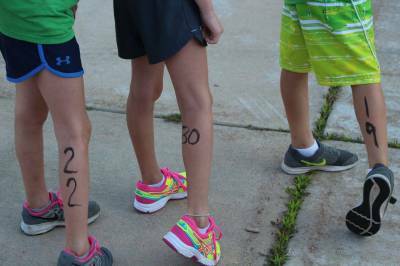 This youth triathlon will challenge kids ages 3-15 to swim, bike and run to complete their race at Plymouth Park! We emphasize health, self-esteem and confidence. Try Kids Try is a great way to begin instilling healthy habits that will last a lifetime! Not sure about tackling a triathlon? No worries! 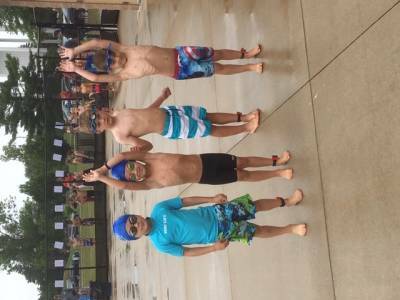 Join us for a fun training experience at the Be Greater Triathlon Camp (July 15-19).